Augusta is the second oldest city in Georgia. So, we’ve got more museums and historic homes than your feet can handle walking through. When your feet tire, take the Historic Trolley Tour of Augusta, which includes many historic sites throughout downtown Augusta. Learn about the region's African-American pioneers at the largest black history museum in Augusta's River Region. 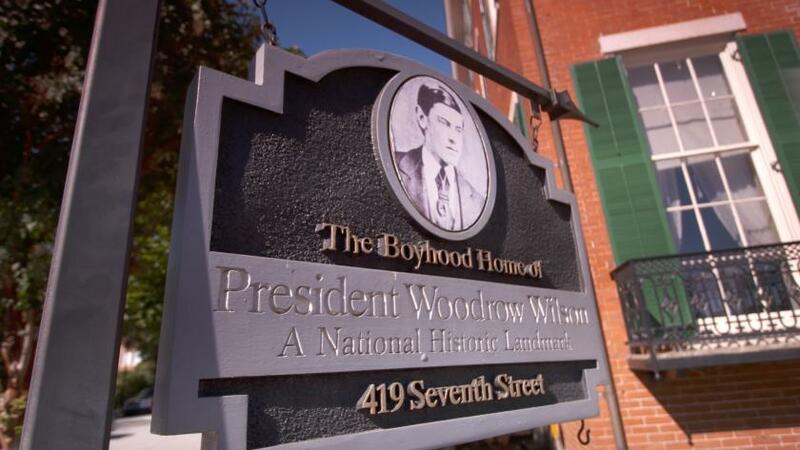 The Civil War left a mark on President Woodrow Wilson during his time in Augusta, Ga. 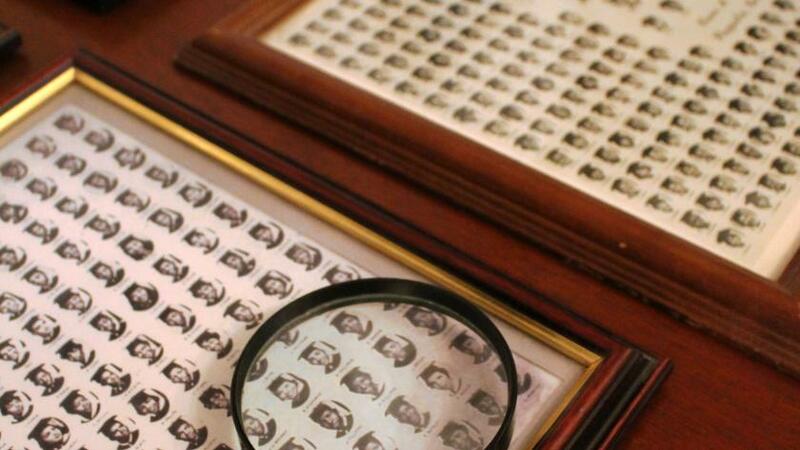 Learn about how his home and others are being preserved. 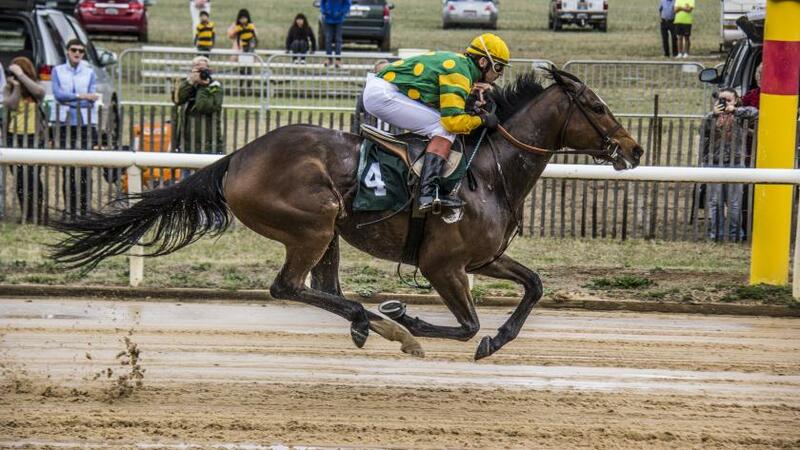 Learn about the history and tradition that contribute to the modern Aiken Steeplechase event.